It’s Tuesday and time for a new episode of the Best Lil Wrestling Podcast in the Bizness – Shooting the Shiznit! 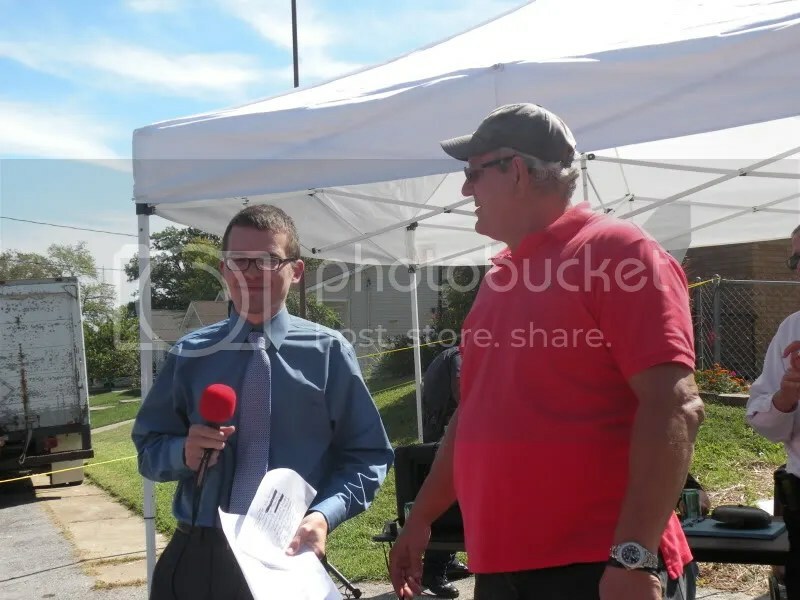 This week the host Brian Tramel reviews a Wizard World Q & A with Randy Orton. He is also joined by Bob Magee to talk about the JBL/Ranallo controversy. Who does Randy want to work in the future? Does he want to ever wrestle Lesner? What about that incident in Jonesboro, AR?? Listen and find out!! SICW- February 21st a “Double Main Event” SICW Classic Championship on the line as Gary Jackson gets his last shot against the Champion Flash Flanagan. 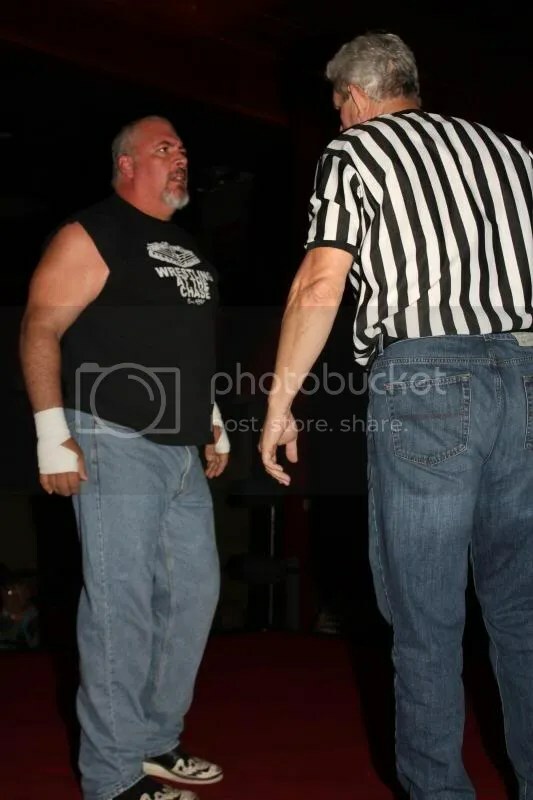 Plus “Red River Jack” with his Manager will have a battle with the “Wild Man” from Mongolia, Attila Kahn who is under the control of Travis Cook. 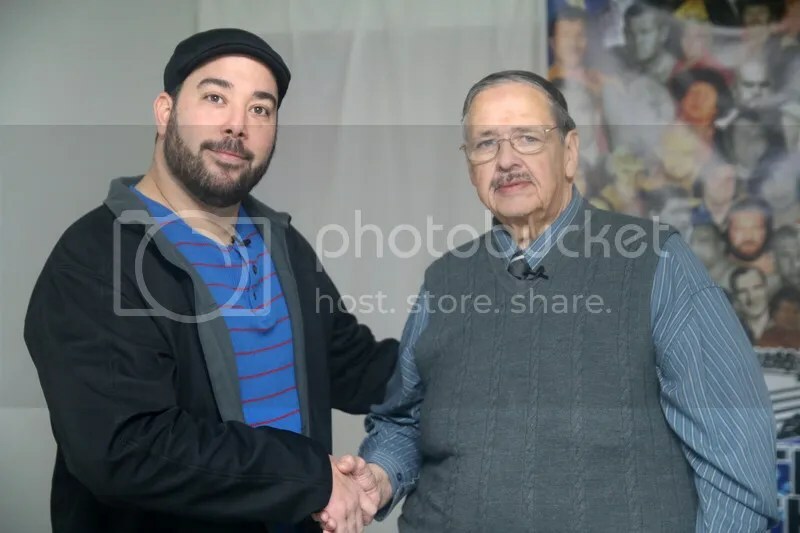 Plus SICW as this will another television taping for the only locally produced wrestling program “SICW Wrestling Explosion” that airs every Sunday at noon on Charter Cable and YouTube. 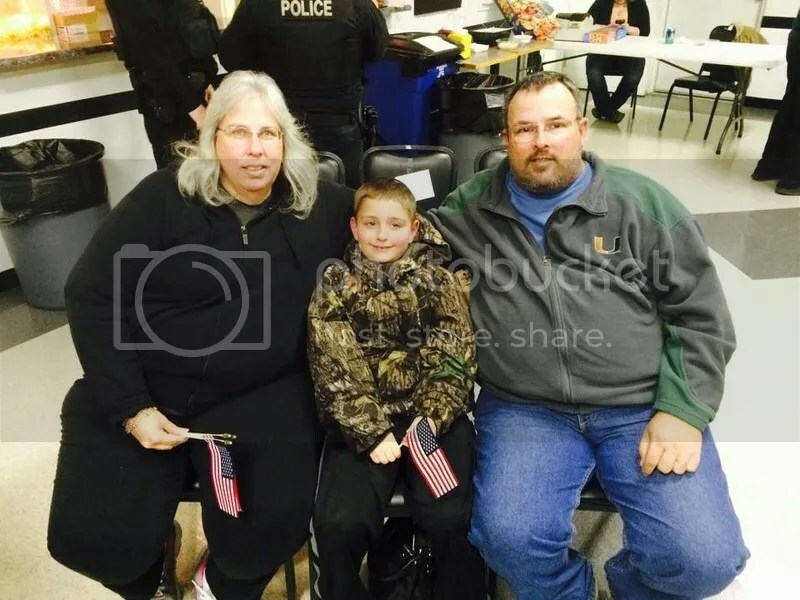 You can check out http://www.sicw.org for all the updates. 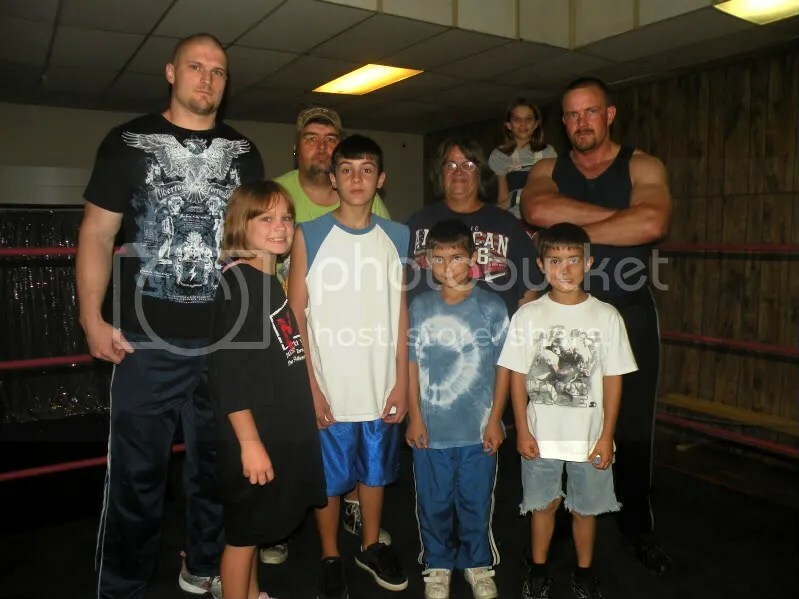 Also if your group is interested in hosting a fundraiser call 618-286-4848 to obtain information on how SICW with 40 years of experience can assist you, The best wrestling talent in the area. 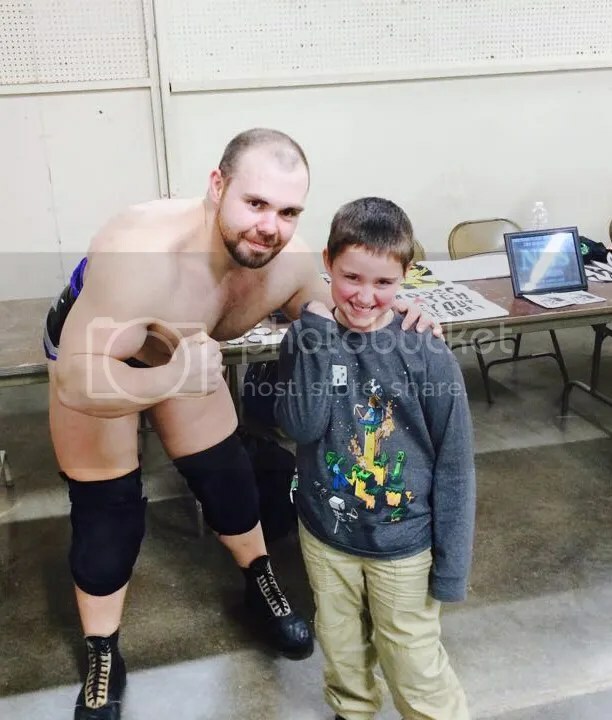 Plus meet WWE Legendary Superstar James J. Dillon. 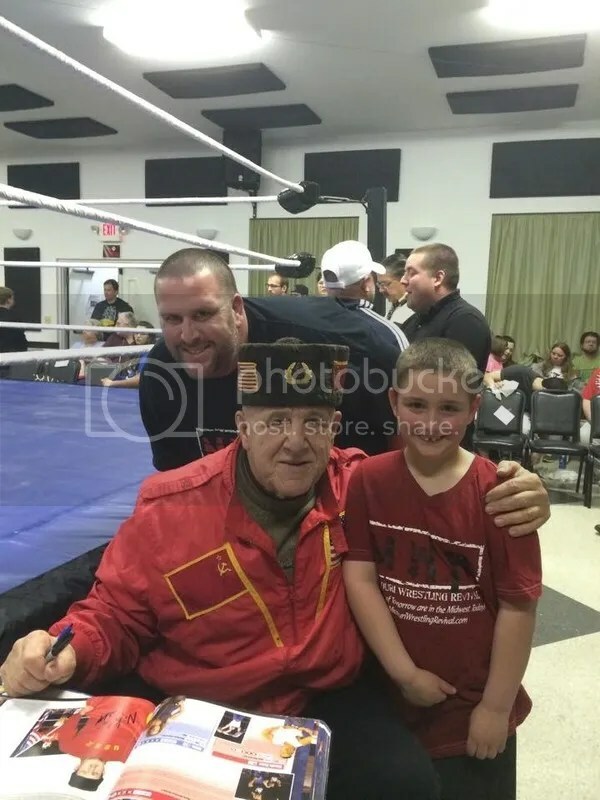 SICW- Saturday March 21st don’t forget another WWE Legend will make his way to the Wrestling Capital of the Mid- West, East Carondelet Illinois, Nikolai Volkoff is coming to visit the SICW fans and his good friend he worked for in the late 80’s our friend Larry Matysik. Mark that date at the East Carondelet Community center. Call now to reserve you seats 618-286-4848. Thanks to all the fans that continue to support the SICW. SICW April 18th – Join SICW as they make their debut in MILLSTADT Illinois on Saturday April 18th at the St. James Parish Center at 8pm. Join SICW as they assist the Millstadt Athletic Club with this fundraiser. Special guest, WWE Legend, father of Randy Orton, Cowboy Bob Orton will be in Millstadt Illinois. 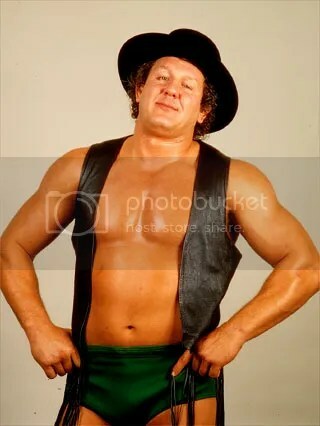 Join Cowboy Bob Orton and all the SICW stars in April. Call 618-719-6749 for ticket information. Plus check out sicw.org If your group is looking for a fundraiser let SICW with their 40 years experience assist you. SICW may be heading back to Belleville Illinois, stay tune for all the updates as SICW makes 2015 bigger and better. 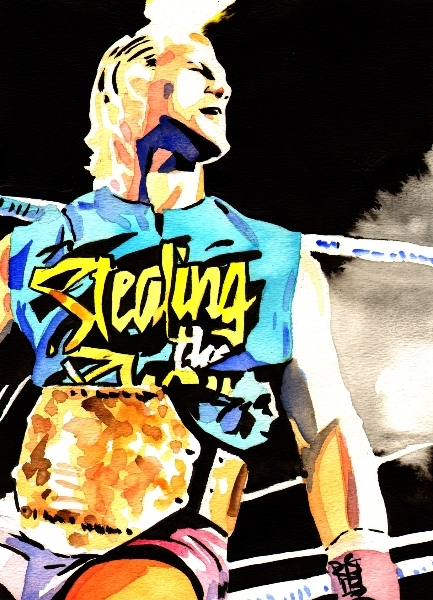 This week I take you through my process for painting my new portrait of Randy Orton! Plus! New portraits of Xavier Woods, Superman, SHAZAM! Captain Marvel, Samuel Shaw, The Funkadactyls, Super Mario Bros, Metroid, Legend of Zelda, Mega Man, and the Macho Man Randy Savage! And! 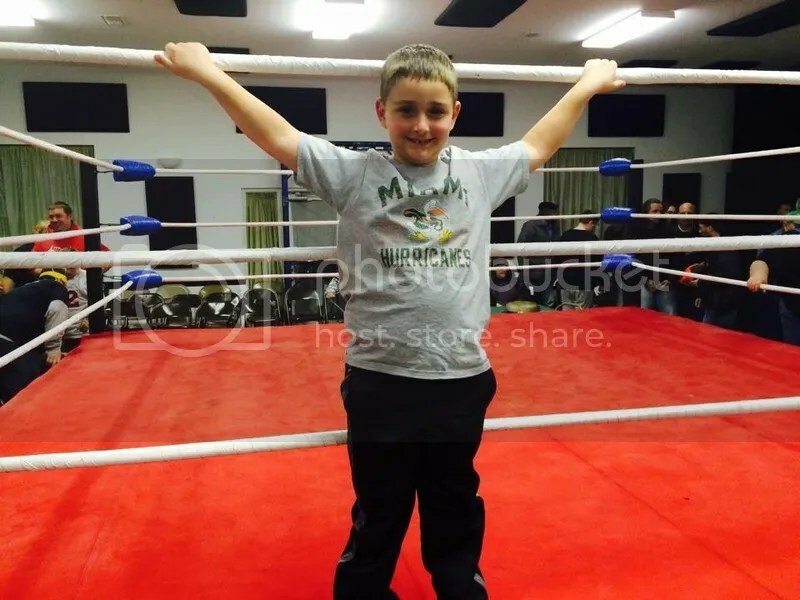 A cool development with WWE! All of that plus the return of El Chuparobra! 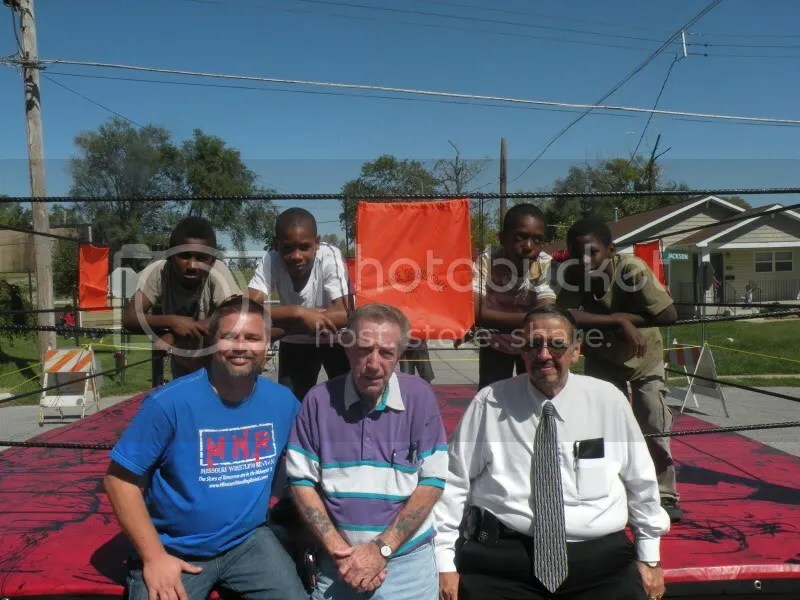 May 10 and 11 was a magical weekend for the fans of St Louis as SICW promoter Herb Simmons and the Argosy Casino joined forces to celebrate the 54th anniversary of Wrestling at the Chase. 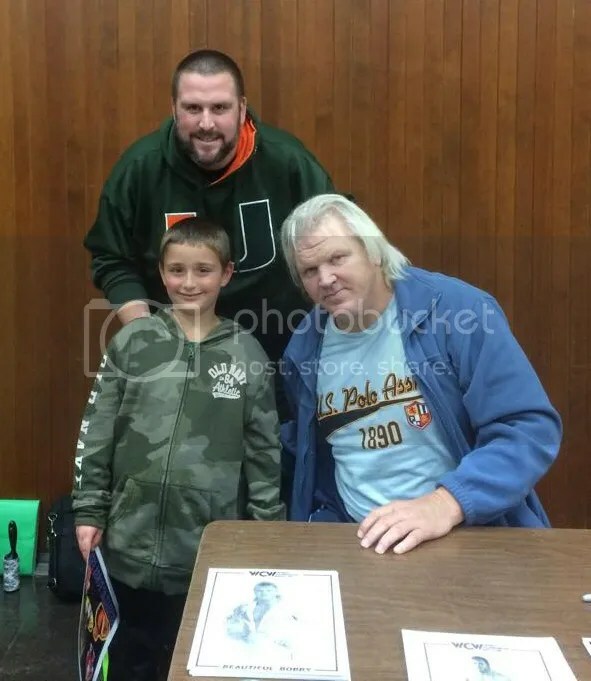 Legends and Superstars such as Harley Race, Baron Von Raschke, Greg “The Hammer” Valentine, Cowboy Bob Orton, WWE talent scout Gerry Brisco and former Wrestling at the Chase announcer Larry Matysik all came to thank the fans for their support throughout the years in St Louis. Yet it only takes one person bad attitude to bring down a party and surprise surprise ,that man would be the former Classic Wrestling Champion Ron Powers. At Saturday night exciting matches at the Argosy Casino, Ron Powers was up against popular star Bull Schmitt with “Cowboy” Bob Orton as the special referee. In a fast paced and hectic battle, special referee Orton kept Powers from using a chair on Schmitt , distracting Powers and allowing him to be caught in a back slide for the pin. 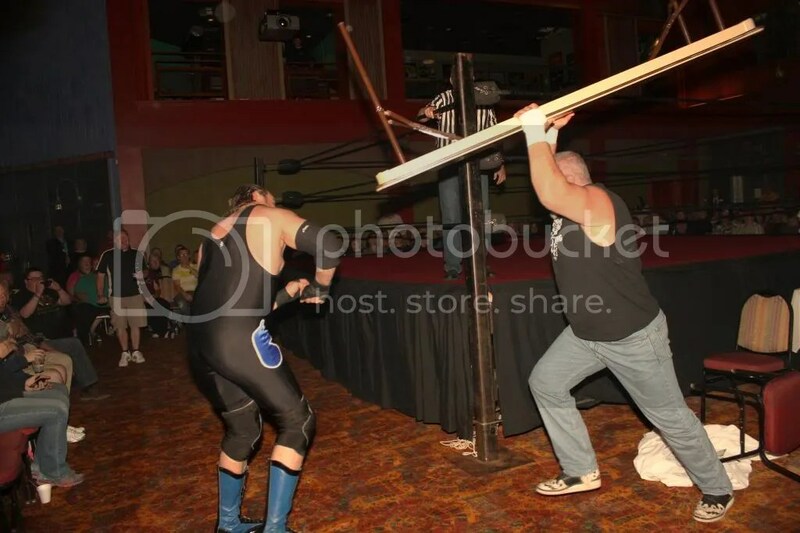 Powers then went berserk, rammed Bull into Orton and cracked Orton with a vicious chair shot! Orton has never been one to step aside , quickly got on the phone to speak to his friend Trevor Murdoch to ask him to take his place on the card so that he could get his hands on Powers. 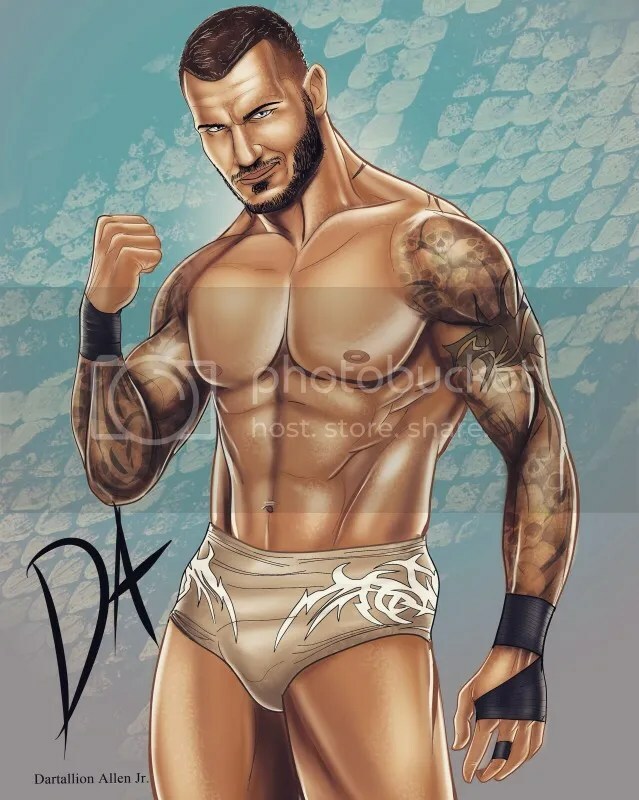 So MWR fans on Sunday night you are able to see third generation wrestler Randy Orton return home to St Louis to take on the Big Show at WWE Extreme Rules PPV. 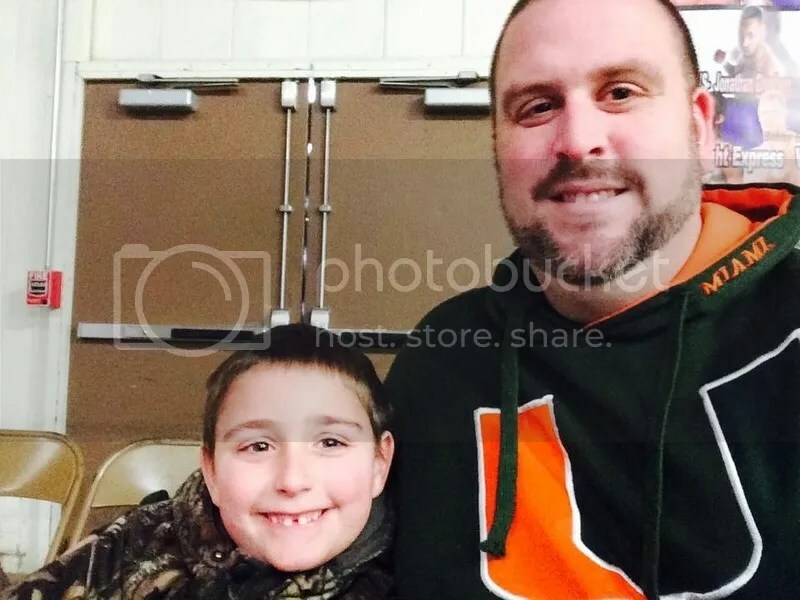 You can be one of the fans at the PPV that can say they saw his dad in action the night before. This hard hitting night will also feature St Louis Legend Butch Reed as well as many of your favorite SICW stars in action in East Carondelet, Illinois. Plus, manager Travis Cook who handles Classic title claimant Ironman Kasa has announced he will be making a major policy statement next Saturday. Fans around the country have fallen in love with “Rock and Roll” Mike Sydal. The brother to WWE Superstar Evan Bourne said it best during his presentation of the MWR Wrestler of the year plaque, “In 1998 MWR ranked him the number 98 in the MWR 100 wrestlers in the Midwest and two years later I was named the MWR Wrestler of the year. Sydal would not just sit back and live off the name of his brother. From the start of his career Sydal went on the road to earn the reputation of one of the top young stars in pro wrestling today. Sydal would spent the next two years traveling around the country looking for the top competition in almost every respectful promotion in the country including Ring of Honor on Direct TV HDNET and Chikara . 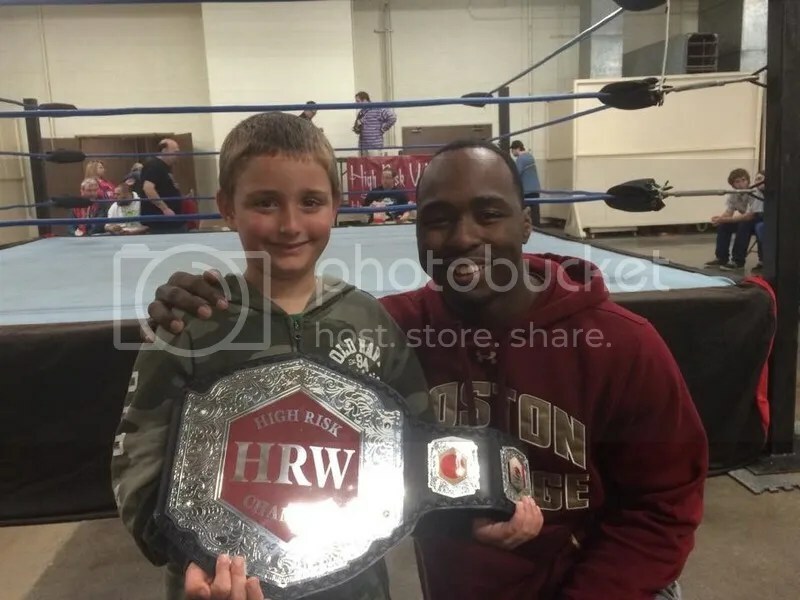 Always looking to get better while training with the likes of Ring of Honor school, trainer Mark Sterling, took the opportunity to train at Harley Race’s World League Wrestling Academy and their annual WLW/Pro Wrestling Noah camp. 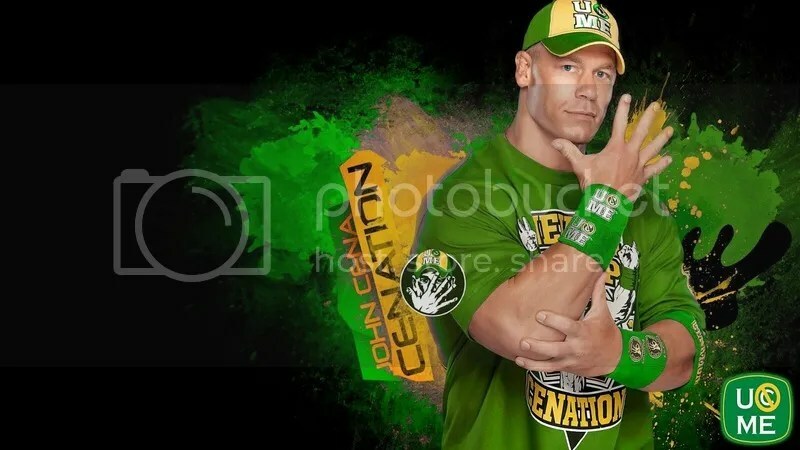 The hard work would earn him the prestigious title of being named the 2009 Pro Wrestling Illustrated rookie of the year. Several of the names in the past to be honored with his award are Ric Flair, Ricky Steamboat, Bob Backlund, Kurt Angle and Randy Orton. His work ethic and professionalism made Sydal a must see draw all around the Midwest when he would return to the area. Great matches at 3XW, Metro Pro Wrestling ,MMWA-SICW and all around the Midwest was just one of the many reasons why the MWR awards committee’s chose Mike Sydal to be named the 2010 MWR Wrestler of the year. Being second or third generation can help get the foot in the door, but how far it goes is up to the individual. 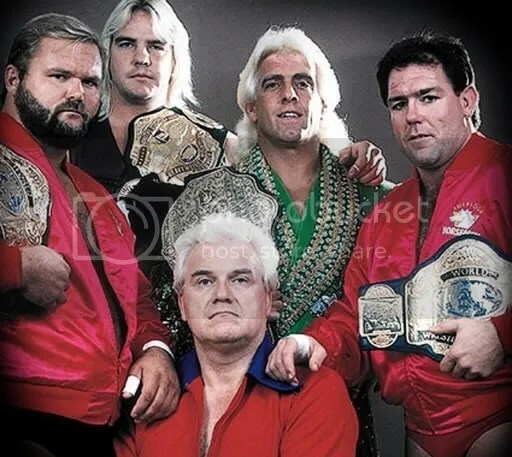 Ted DiBiase, Huskey Harris, Michael McGillicutty, Natalya Neidhart, Randy Orton, Cody Rhodes, DH Smith, Tamina, the Usos are some of today’s bright young stars who have the wrestling pedigree and drive to reach another level. Newcomer Santana, also multi-generation, strives to reach it, too. • Growing up in Belleview, Florida, near Ocala and north of Orlando, Santana Garrettis second generation. Her family tree does not have the universal branchings like those mentioned above, but it does generate admiration and respect from those working in the business. Her ties to the sport cross through her father, TNT Keny G, a noted indie wrestler, trainer and promoter. 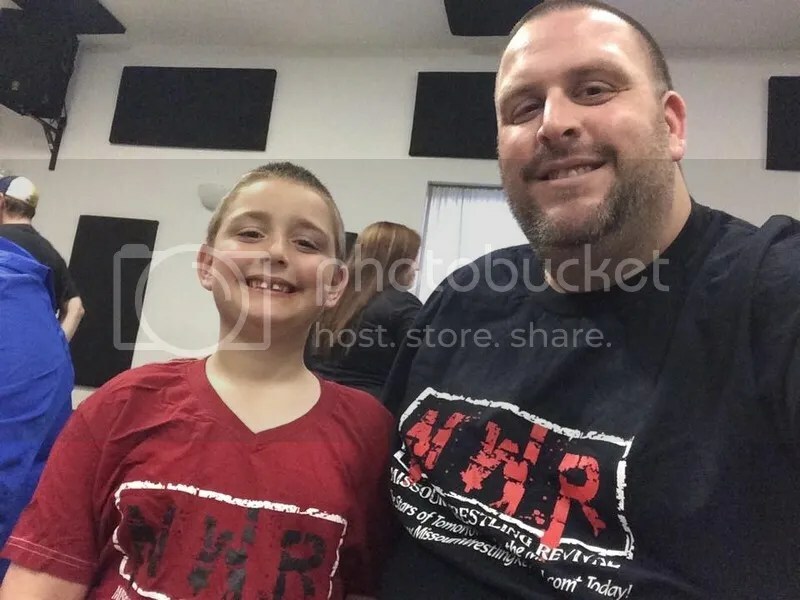 TNT Keny G, who currently runs High Voltage Wrestling, based in St. Louis, has Florida connections and trained his daughter, Santana, a former high school cheerleader and flag football player who also danced. 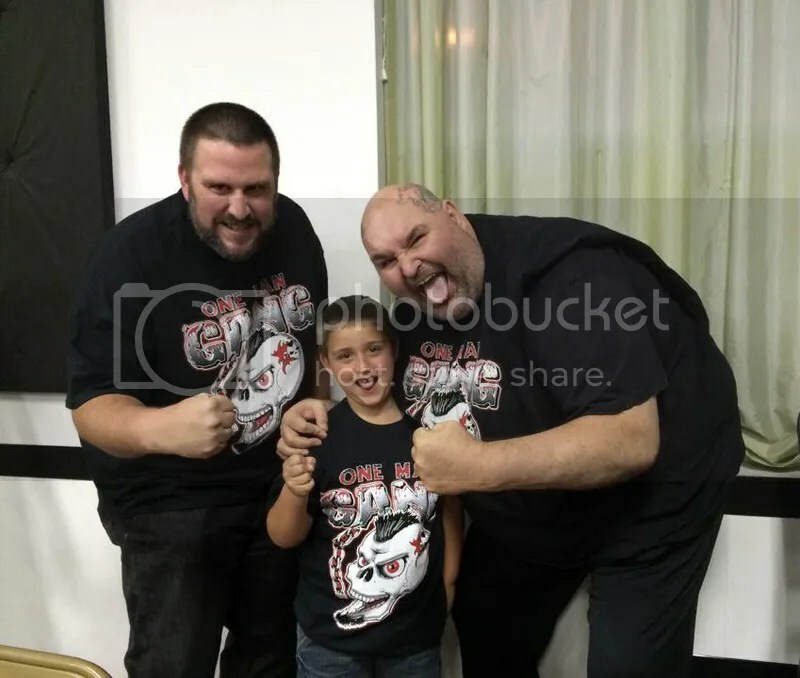 Keny G had a wrestling school in Ocala. For more of Santana G from the Miami Herald please click here.